SolPac designed by electricians for electricians working on solar installations. 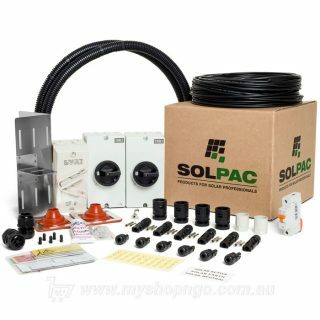 Choose Solpac, you are choosing the smartest, most simplified way to source high-quality solar components. 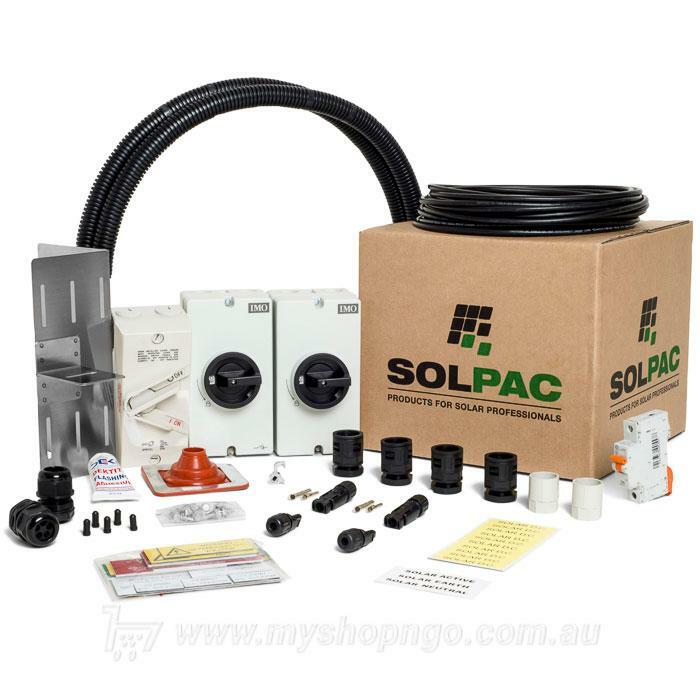 A one-stop shop – in a box.